St. Patrick’s Day is still weeks away, but McDonald’s is already celebrating. That’s right! 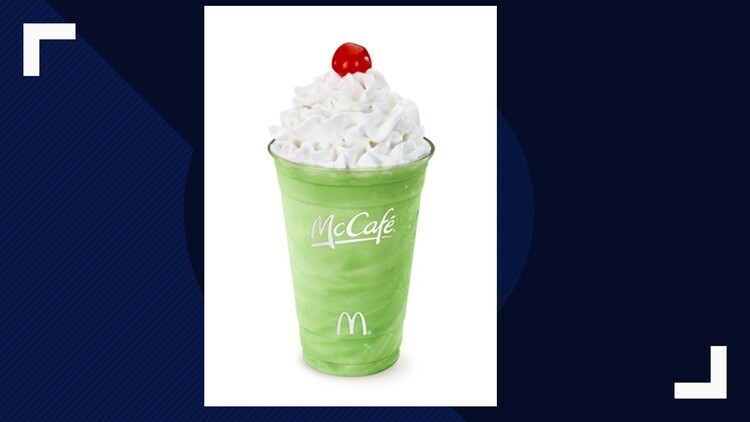 The iconic Shamrock Shake is back at the fast food chain for a limited time. McDonald's says their minty milkshakes have "built an almost cult-like following" since first launching in the U.S. back in 1970. But how much sugar are you ingesting with that shake? According to McDonald's site, a small Shamrock Shake is 460 calories with 63 grams of sugar. A medium equals 560 calories with 78 grams of sugar and a large packs 800 calories with 113 grams of sugar.